ActiveMatch is a free online service helping individuals to find their (near) perfect exercise partner or small group. 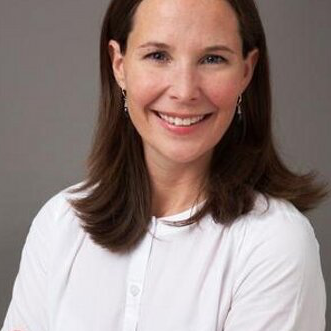 The purpose of this service is to help women who have been diagnosed with cancer connect with similar women who are looking for support and guidance to help start, continue, or change their exercise routines. The first step is to sign up and create a profile by answering some basic questions. This profile will be used to help find possible matches for your exercise needs and it will become part of a database that can be searched by other women to find exercise match(es), contact each other, and start exercising or providing support. Is ActiveMatch available across Canada? We have targeted the Greater Toronto Area as a starting point in order to get the word out on ActiveMatch.There is also a lot of nation-wide interest and we are working on getting this service rolled out everywhere as quickly as we can. Talk to us if you have interest in ActiveMatch in your area. 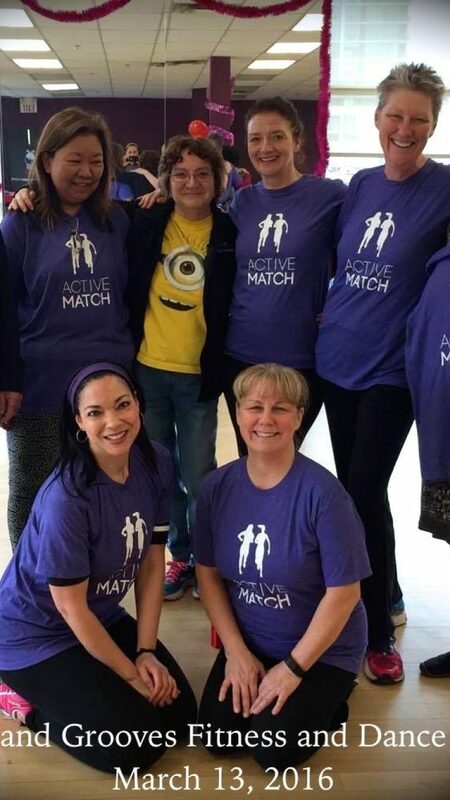 Our ActiveMatch Team also hosts community events where we bring women together to enjoy physical activity, and provide extra help for you and your exercise partner(s). Watch our video to learn more about ActiveMatch and visit our FAQ if you have any questions that haven't been answered by watching it. My exercise partner makes me walk longer and further because time flies by… better than owning a dog! 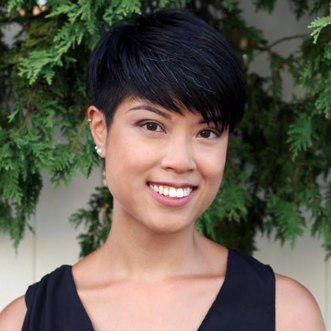 I wanted someone my age – I’m a young survivor. I found someone to motivate me to train. Thanks so much, I am looking for new ways to be active! Stay active. The best thing for you. I give out your postcards all the time – it’s a great initiative to get women active. This is a wonderful initiative to help support women in their wellness journey!!! Hope it inspires more of it! Looking for someone to help you stick to your exercise goals? Have you ever wanted someone to share exercise tips or routines? Do you feel like meeting with others and exercising together? 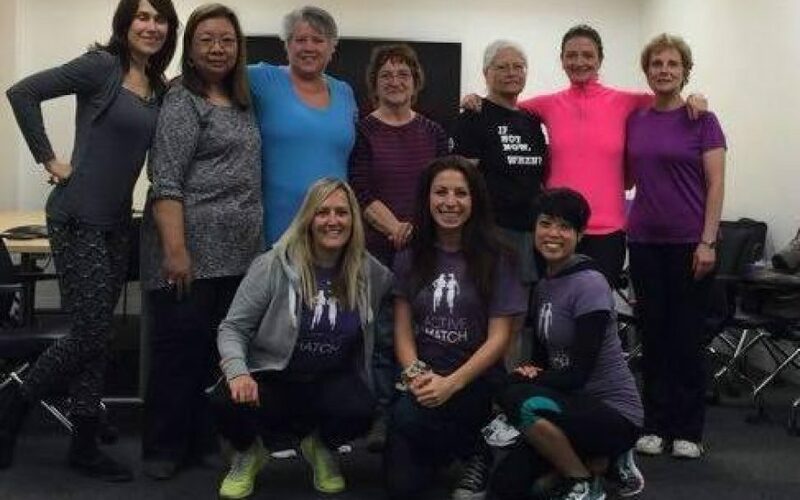 ActiveMatch is designed to help women connect with other women to find support for exercise. 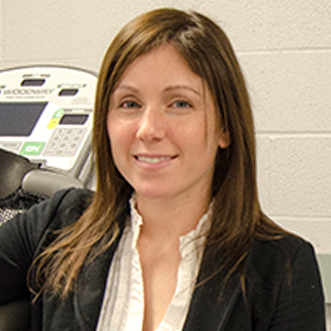 Kelly is an Assistant Professor in the Faculty of Kinesiology and Physical Education. 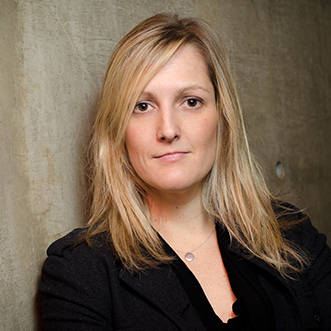 Jackie is an educator and a social and behavioural health scientist. 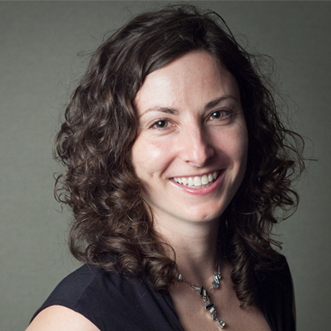 Jennifer is the Director of Research for the Cancer Survivorship Program and Associate Director of the Centre for Health Wellness and Cancer Survivorship at Princess Margaret Cancer Centre. 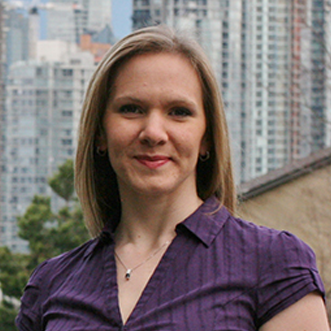 Katherine is an Assistant Professor in the Faculty of Kinesiology and Physical Education at the University of Toronto. Is ActiveMatch a service or a research project? 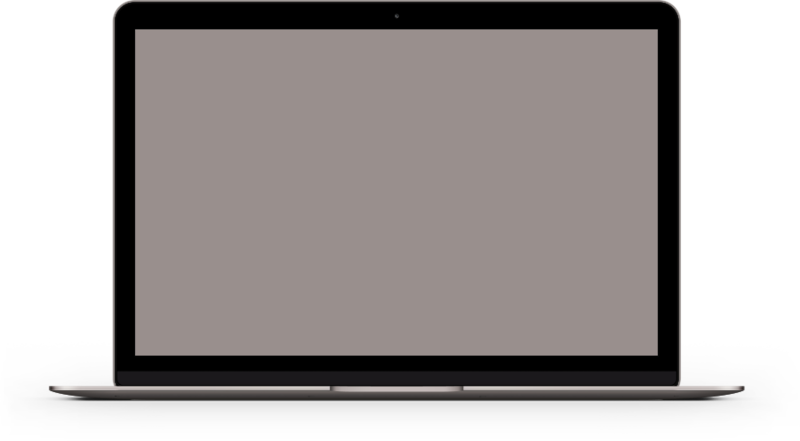 ActiveMatch is both a free service and a research project. As a standalone service, we hope to help find you an ideal exercise partner to join you in adopting a more healthy, active lifestyle. The research that will be conducted is funded by a Canadian Cancer Society Research Institute Innovation Grant (CCSRI) to evaluate the service and see if it is working! Is ActiveMatch safe and secure? 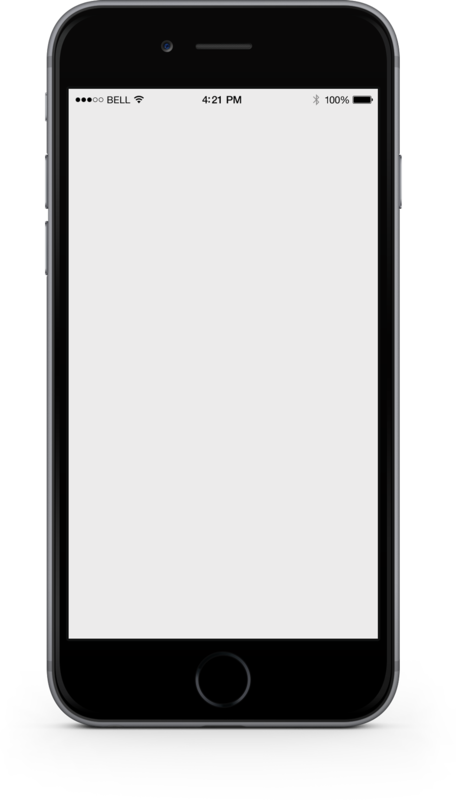 ActiveMatch has multiple layers for safety and security (e.g. screening questions to detect fraudulent profiles). ActiveMatch is a secure webspace that requires a registration process and approval by the research team, and that personal information will not be “seen” or visible by common people searching the web or non-members. ActiveMatch is both a free service and a research project. As a standalone service, we hope to help find you an ideal exercise partner to join you in adopting a more healthy, active lifestyle.